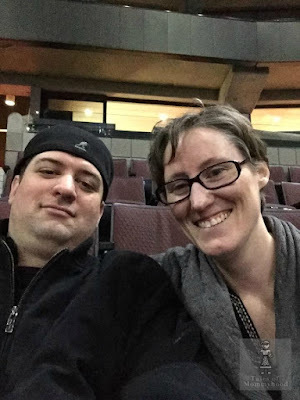 We were fortunate enough to attend the Elton John/Billy Joel concert last night at Scotiabank Place. I cannot believe how phenomenal it was. I have always been a huge Billy Joel fan (come on, who can resist dancing to Uptown Girl and Only the Good Die Young?) and I like Elton John too....but seeing the show that they put on....absolutely amazing. We were there with J's parents and a good friend of theirs. Our seats were in the 2nd level, at the opposite end of the stage, but it didn't matter. I was quite jealous however, of the fans in the front row who got autographs from them. The energy in the arena was awesome.....and I am so thankful that I was able to go....it's definitly at the top of my list for the concerts I have seen. Nice! Live music is always awesome, but when it's someone iconic like Elton John and Billy Joel that's even better!